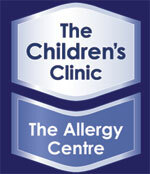 These are the Allergy Tests that you can get at the Childrens Clinic | Allergy Centre. These will be organised as part of your consultation. There is no additional charge for tests.